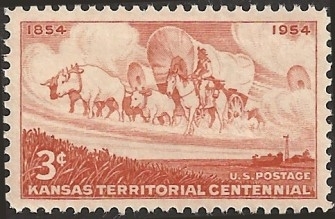 The first Jewish settlers arrived in the Kansas Territory soon after it was established in 1854. August Bondi and Theodore Wiener, members of John Brown’s Free-Soil army, were the first documented Jewish pioneers. The Mt. Zion Cemetery Association in Leavenworth was founded in 1857. Leavenworth was also the site of the first synagogue, Congregation B’nai Jeshurun, 1859. The first rabbi was Bernard Cantor. 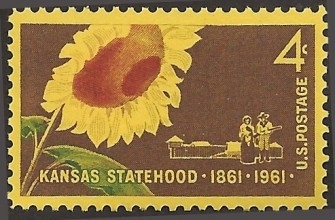 Kansas was also the home of many unsuccessful Jewish agricultural colonies. Pioneer Jewish mayors included Adolph Gluck of Dodge City and Sol Kohn of Wichita. Dan Glickman was a U.S. Congressman and the first Jewish Secretary of Agriculture. Senator Arlen Spector was born in Kansas, a descendant of Jewish farmers.